Exquisite colors. Images of community & joy. Don’t miss Art for a New Understanding: Native Voices, 1950s to Now at Crystal Bridges. FREE! TheatreSquared’s holiday show, Miss Bennet: Christmas at Pemberley opens Nov. 28! Walton Arts Center has fun shows coming up, with John Patitucci Electric Guitar, On Your Feet, and more! 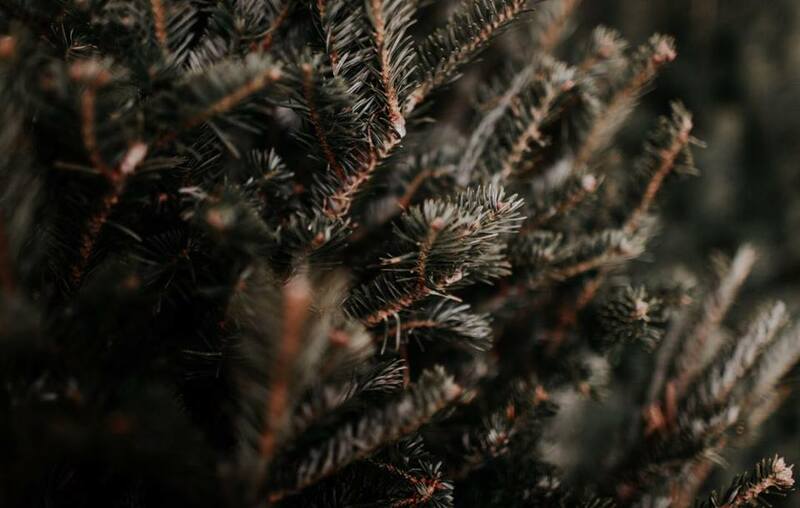 ONF has fresh cut Christmas Trees for sale this year. HerHealth was just voted best Women’s Clinic by readers of NWAMotherload! Give the gift of relaxation from Premier Dermatology this holiday season with massage, relaxation facials, and other spa services! Should you get a flu shot this year? Check out the answer from Washington Regional doctor Jamal Abdin. 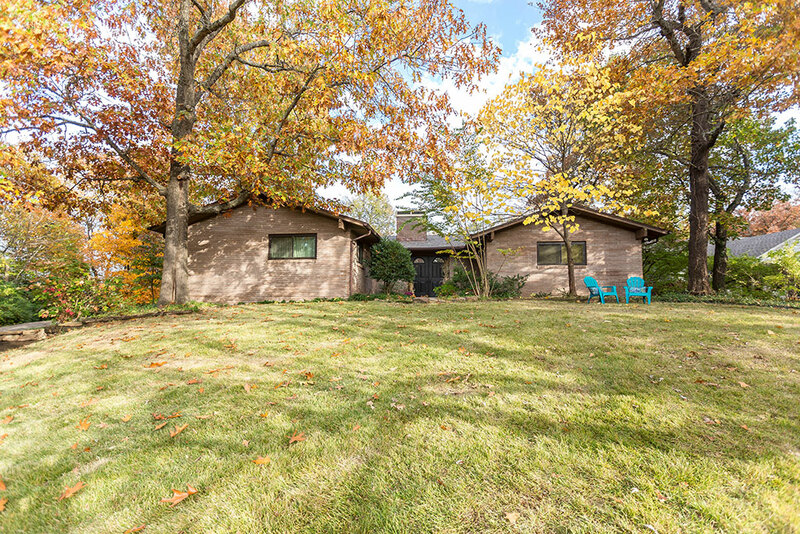 Looking for a new home for the holidays? Start your search at Flyer-Homes.com! Is your computer running slow? You may not need a new one. Let the local experts at GCM Computers have a look at it. 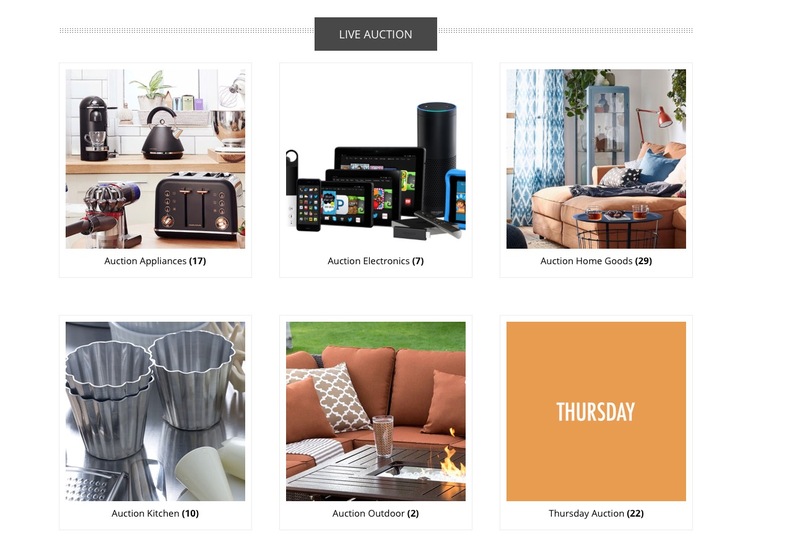 See local live auctions at Jumble Hub! Adventure Subaru Share the Love event is underway. Subaru will donate $250 to charity for every new car sold! Baby, it’s cold outside. Don’t get out for your medicine. Collier Drug Store offers free delivery! Stuff your stockings with goods that are good for the woods from Fayettechill! Select merchandise is 50-70% off at Something Urban this week! It’s sweater season, and Riffraff has an incredible selection in their Sweater Shop! Look. Each Underwood Diamond has a character of its own and it’s our passion to showcase that unique beauty in an expertly designed setting crafted by generations of experience. Quality, Beauty, and Value. It’s more than a promise, it’s our legacy.